For the month of July, my cash inflow from my salary as well as withdrawal from Funding Societies is channelled into US Stocks and SG Stocks. I bought 2 counters – AMD for US Stocks as well as DBS for my SG Stocks. 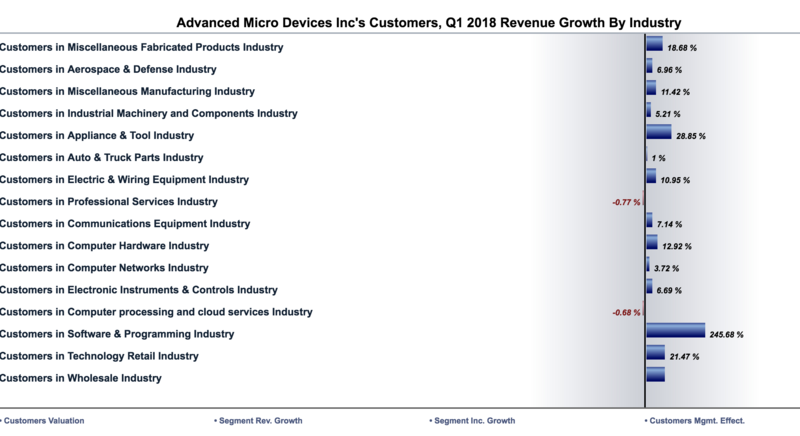 AMD, simply put, is a manufacturer of semiconductors, and according to wikipedia, is the second-largest supplier and only significant rival to Intel in the market for x86-based microprocessors. It also produces graphic cards and is competing against NVIDIA, another company which I have shares in. I have been eyeing AMD for the longest time, and its share price has increased by almost 70+% since April. 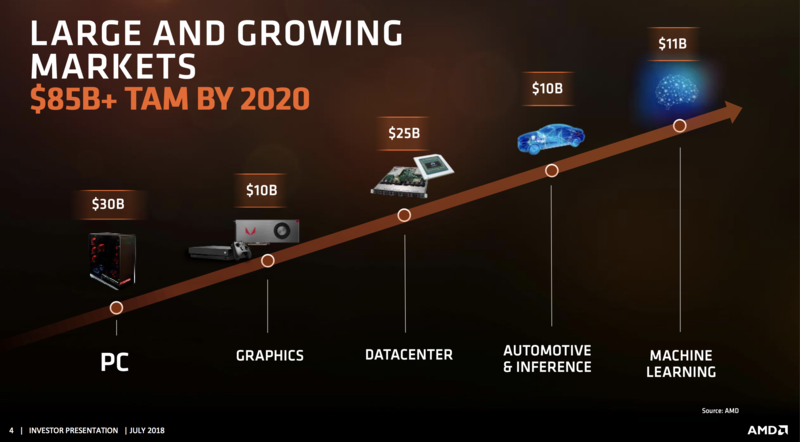 I like that AMD is in the semiconductor space, which is driven by demands from various industries such as esports / gaming, high end laptops, computer network, and basically any other industries in the digital space. 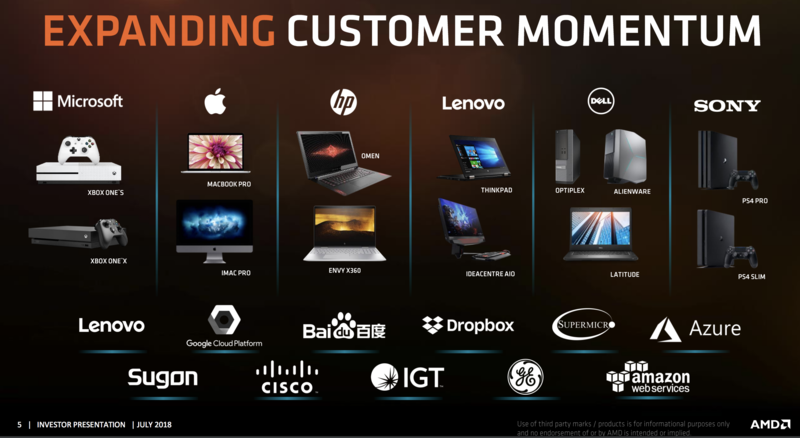 Do I believe that these industries will continue to grow and therefore continue to get their products from AMD? Yes. Hence will probably hold AMD with a TP price of +30-40%. Hopefully that will be met when AMD announce their next FY. DBS on the other hand, is part of my effort to build my dividend portfolio. I bought some earlier this week when the price plunged following the announcement of the new property cooling measure, providing an opportunity to average down on my entry price. Nothing much to share about DBS – it’s one of the biggest bank in Asia, with properly diversified portfolio and are actively digitizing their business, plus they are one of our main clients at GRVTY Media. 🙂 Also, it is giving out annual dividends of 4-5%, definitely higher than the interest rates im getting from their DBS Multiplier account – so it’s quite an easy decision for me to average down my entry price for DBS. 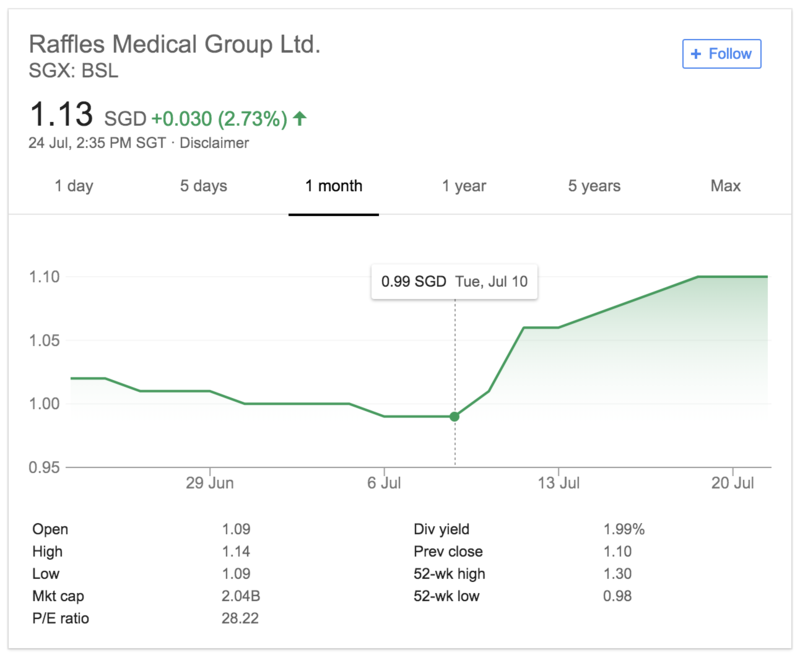 What I want to point out was, I missed out on a few other investment opportunities – wanted to buy Raffles Medical at S$1 but a friend told me that the business should still be heading down, but 2 weeks later its at S$1.13, a +13% increase! Note to self: make your own decision. Be decisive. Would have loved to get into Starhill Global for the dividend too when it’s at its ATL, but dont have bullet to buy these 2 counters, and now they are heading up again. I think the good thing about me tracking REIT prices is that, I’m beginning to see the price patterns, and hopefully can make smarter purchase decisions in the future to recuperate some of my losses I made since entering the SG market earlier this year. Market is very very volatile – stay safe everyone!